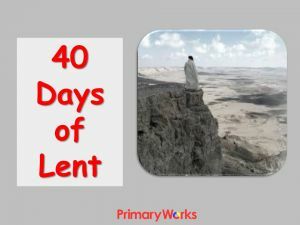 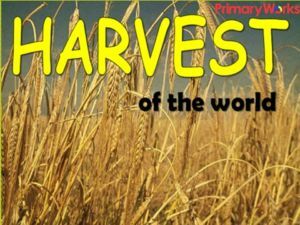 Download this 22-slide PowerPoint about the ‘Fruits of the Harvest’ to use in a KS1 or KS2 assembly at Harvest time. 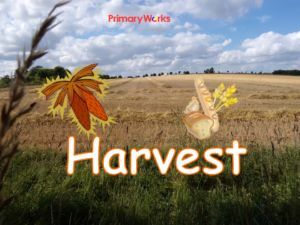 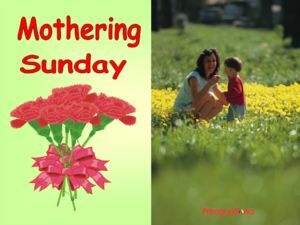 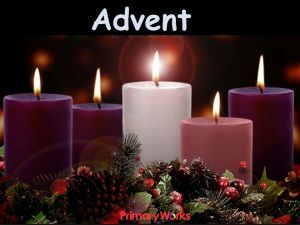 This PowerPoint links the letters H-A-R-V-E-S-T to fruit and vegetables and includes slides illustrating the popular hymn ‘All Things Bright and Beautiful’. 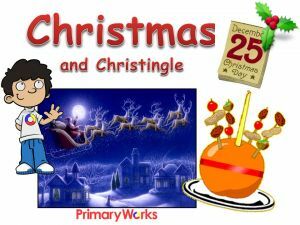 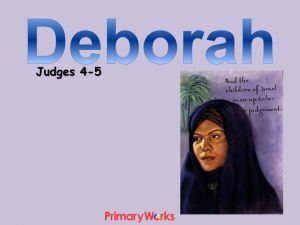 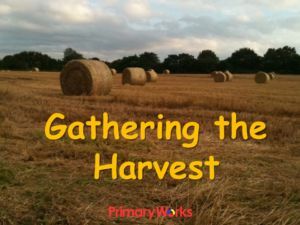 A great resource for harvest time to share in an assembly. 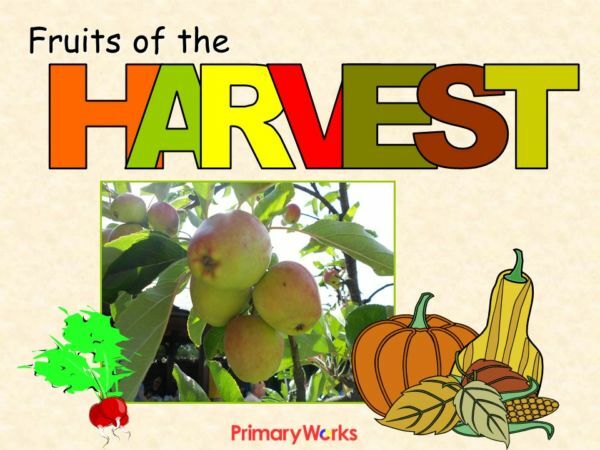 Download now to save your preparation time!